Wild Yam Cream: The Solution for Natural Hormone Balance, Hormone Symptom Relief and More | Syringa Inc.
Wild Yams have multiple benefits that can help with symptoms during women’s monthly cycles and during menopause, or any time of hormone imbalance. If you’re suffering from painful menstrual cramps or mood swings Wild Yam could be a great solution. Here are a few reasons why you should care about this root! Women are especially benefited by using Wild Yam, because it contains an antispasmodic property that aids and relieve menstrual cramps. Relaxing pelvic and abdominal muscles with a topical Wild Yam cream greatly alleviates cramps. The properties in Wild Yam It also helps with nausea during pregnancy as well as balancing hormones in the female body. Wild Yams contain a “plant version”, very similar to the hormone progesterone, which directly affects women’s menstrual cycles. Irritability and mood swings result in an imbalance between estrogen and progesterone, which is why the use of Wild Yam cream can be so effective. 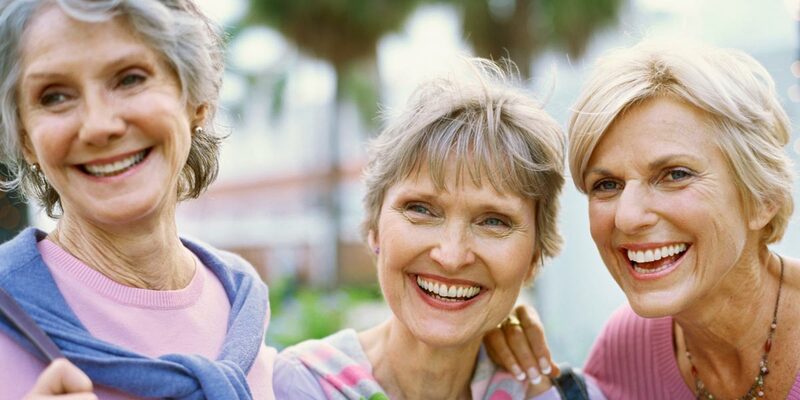 Most women experience their largest hormone changes, and their intrusive side effects, when going through menopause. Wild Yam cream can improve menopausal symptoms and give you real relief from the side effects of hormone fluxes. The body is best able to absorb the nutrients and benefits of Wild Yam extract most effectively through the use of topical cream, because the nutrients are able to move directly into the body’s blood stream. Wild Yam cream could be a great resource for postnatal birth pains. Wild Yam can help relax and reduce uterine cramping that women experience after giving birth. What Else Can Wild Yam Do? Additionally, Wild Yam extract contains skin-friendly nutrients such as beta-carotene, Vitamin C and Vitamin B6 that aid in the prevention of wrinkles and signs of aging. Wild Yams also contain antioxidants which protect skin from harsh sun rays. They also support the production of collagen and improve the appearance of skin. So get your glow on at the same time you are naturally balancing your mood swings and hot flashes! Healthier hair is another benefit of using Wild Yam. Vitamin A and beta carotene properties found in the root can help hydrate the scalp for smooth, silky and shiny hair. Wild Yam is also rich in Vitamin B6 which aids in the production of melanin and thus prevents premature greying. Yams also help keep the scalp healthy by promoting blood circulation. Yams contain iron which help red blood cells carry oxygen to the scalp and help with consistent blood circulation. Low levels of iron are linked to loss of hair in men and women, so regular use of Yams can yield hair growth. 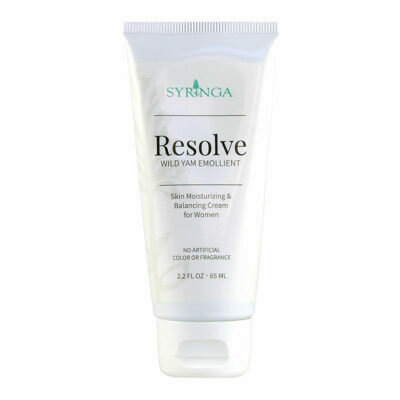 Resolve has been the best selling product of Syringa for almost 30 years. The reason why is because it works. We are eager to share what has been working for so many other women for a generation with you and get you the natural hormone symptom relief you deserve. Read more real success stories just like this one! 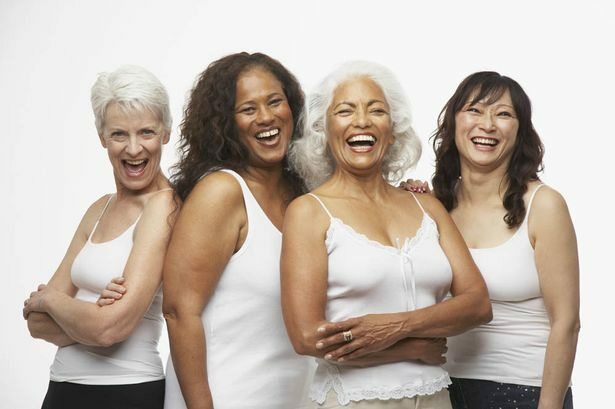 Whichever product you chose to use, Wild Yam cream is proven time and again to give women relief for extreme menopausal symptoms and offer natural hormone balance support when you need it most. IS IT SAFE TO USE WILD YAM CREAM AT MY AGE TO BENEFIT FROM ITS MANY BENEFITS?